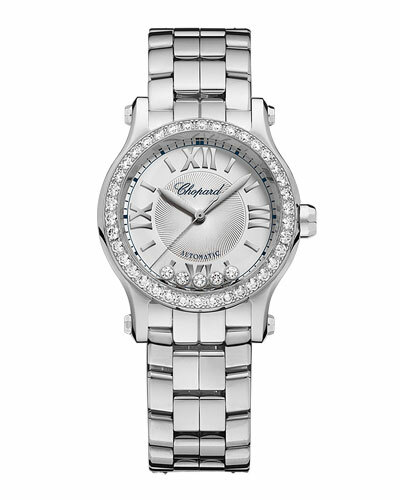 Complement your attire with precious jewelry watches from Neiman Marcus. 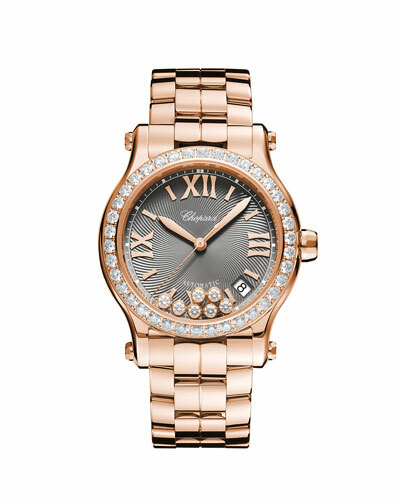 The collection contains a variety of styles in eye-catching colors and designs. 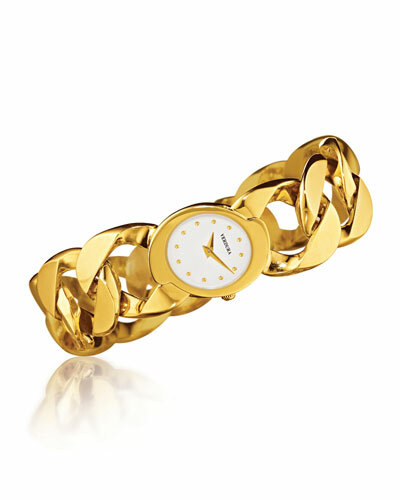 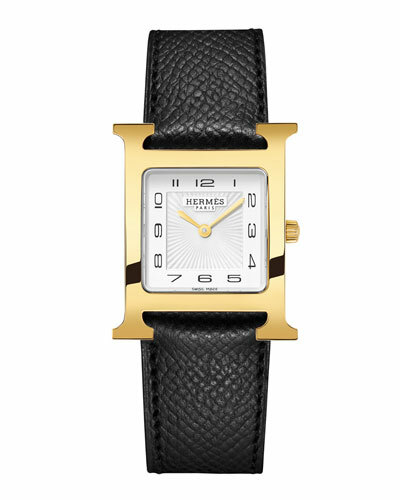 Add a sophisticated edge to your look with our gold watches. 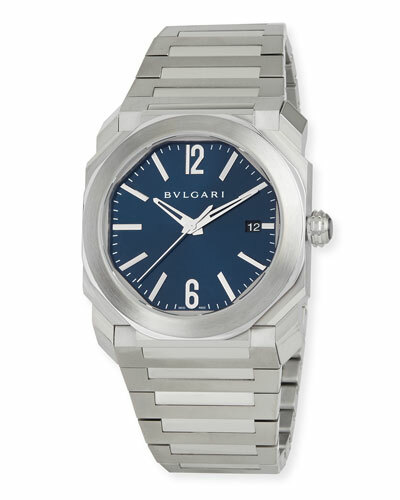 Wear our stainless steel and ceramic watches with your formal wear. 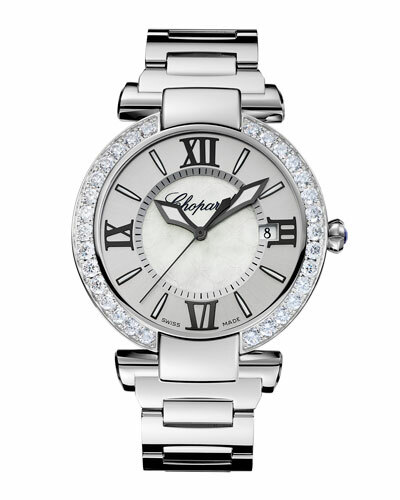 Our designer watches are available in an array of fashion-forward styles, reflecting luxury and class. 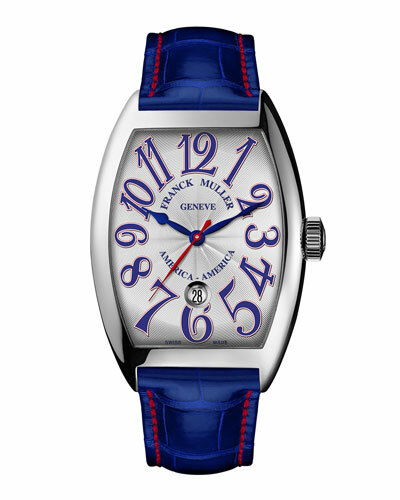 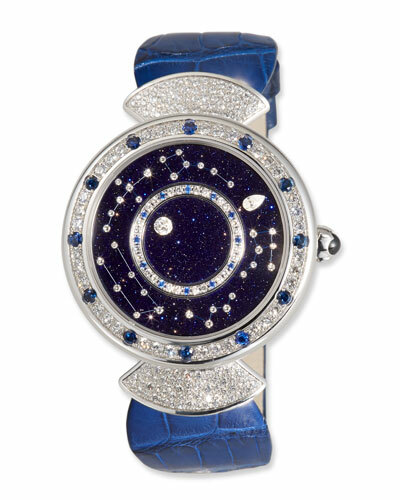 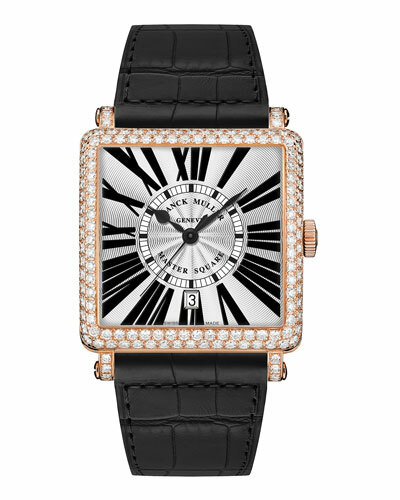 Excellent craftsmanship and timeless designs make these watches valuable pieces of jewelry. 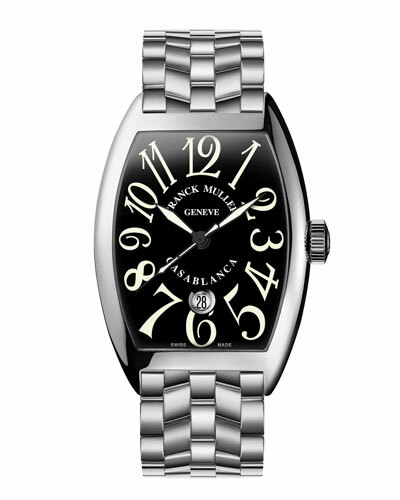 We offer different combinations of strap materials and face designs to make these watches attractive. 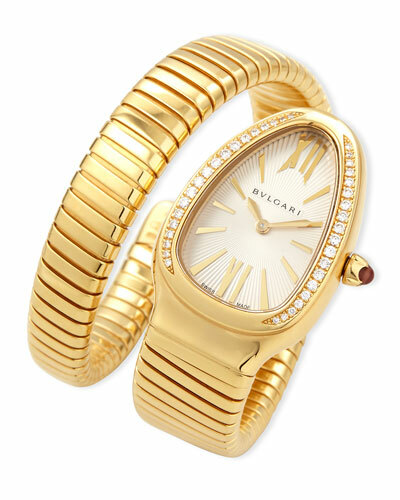 Be it casual gatherings or business meets, our designer watches will make you look stunning. 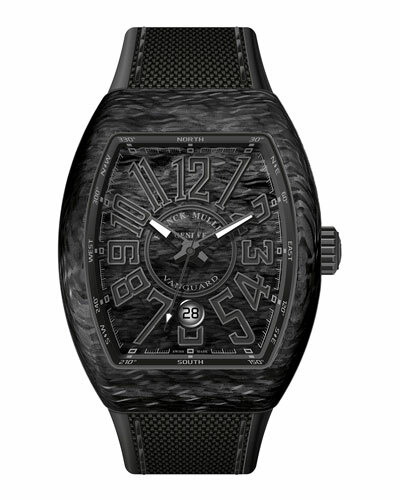 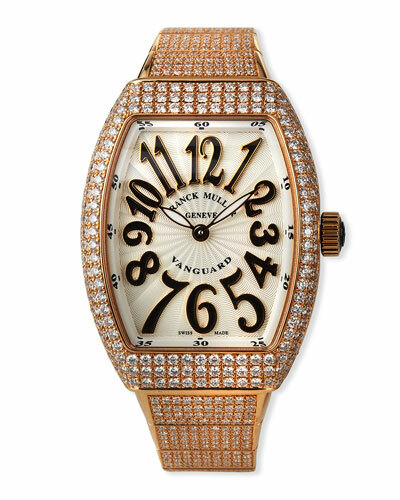 Shop Neiman Marcus for exquisite designer watches and pick the perfect timepiece.